Brother Martin High School is one of the premier, top-ranking Catholic School for boys in Louisiana. Design the Planet teamed up with Brother Martin in 2011 to develop their first WordPress website as well as a mobile phone app. Over the years, DTP continued to provide regular website maintenance and upgrades to Brother Martin. 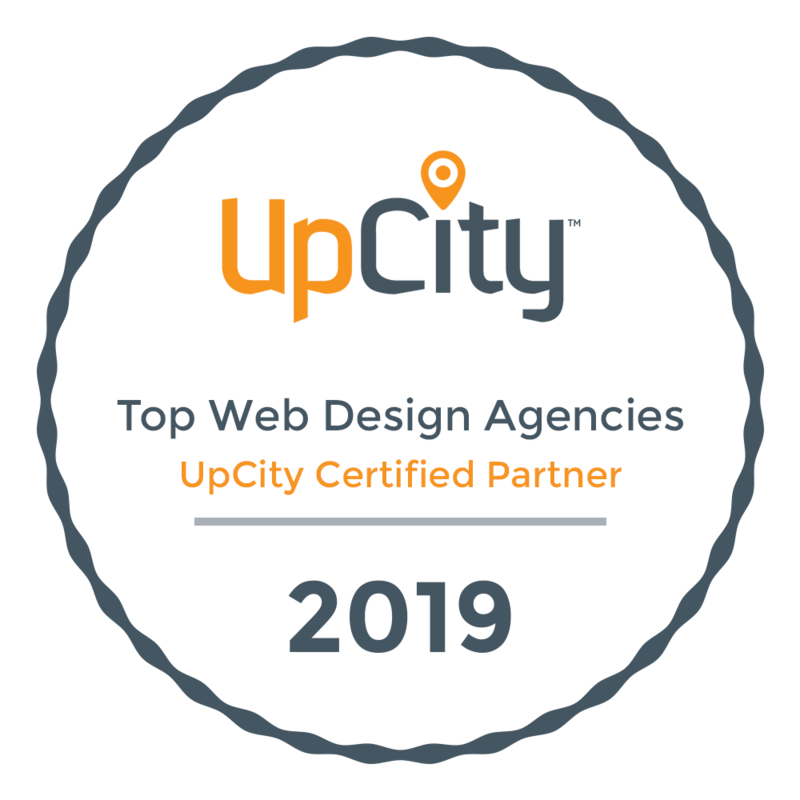 In 2018, we paired up again to revamp their entire website from the ground up. During our Discovery Process, we were able to determine what website features were most important to the parents, students, alumni, faculty and staff. Using this knowledge, we planned the entire website with user experience in mind. Design the Planet also created a Branding Guide to help keep the Brother Martin’s brand cohesive through all print and digital materials. Design the Planet developed a custom responsive WordPress website for Brother Martin. The new website included features such as event registration, online donations, e-commerce shop, a robust calendar and much more. In 2018, Brother Martin had their 50 / 150 Celebration, celebrating 50 years of Brother Martin High School and 150 years of the Brothers of the Sacred Heart in New Orleans. Brother Martin wanted an animated timeline to highlight all the major milestones that occurred in the last 150 years.